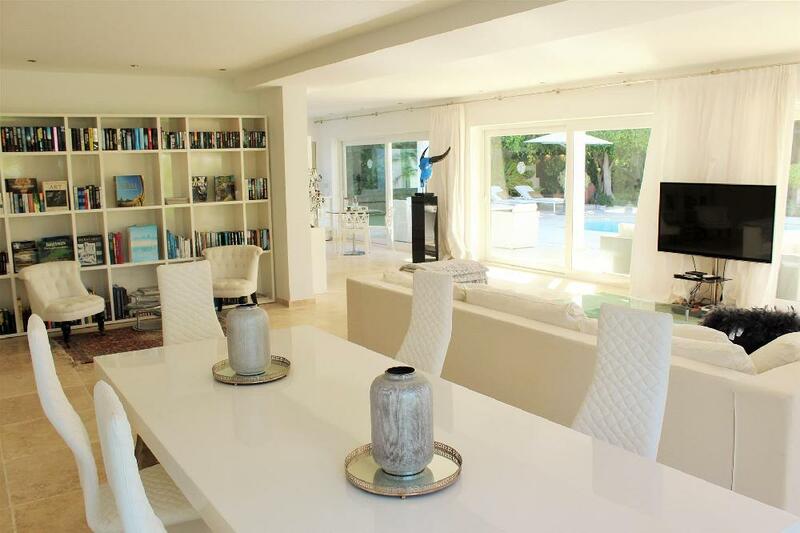 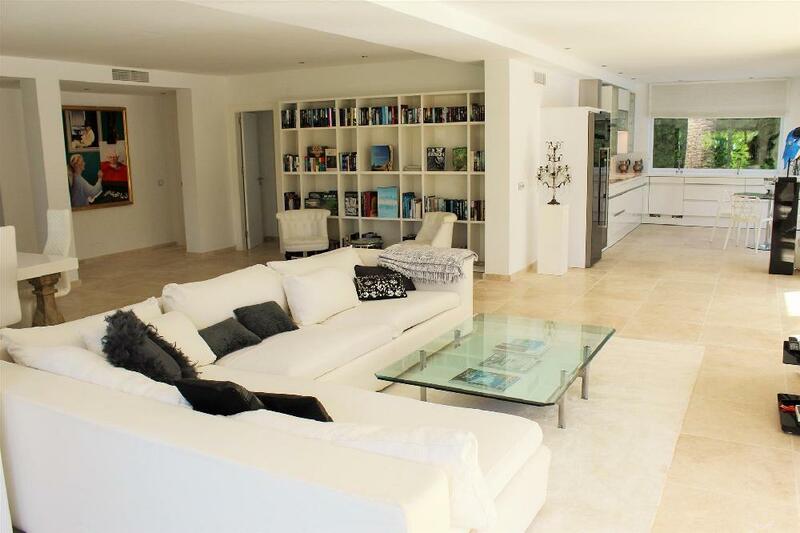 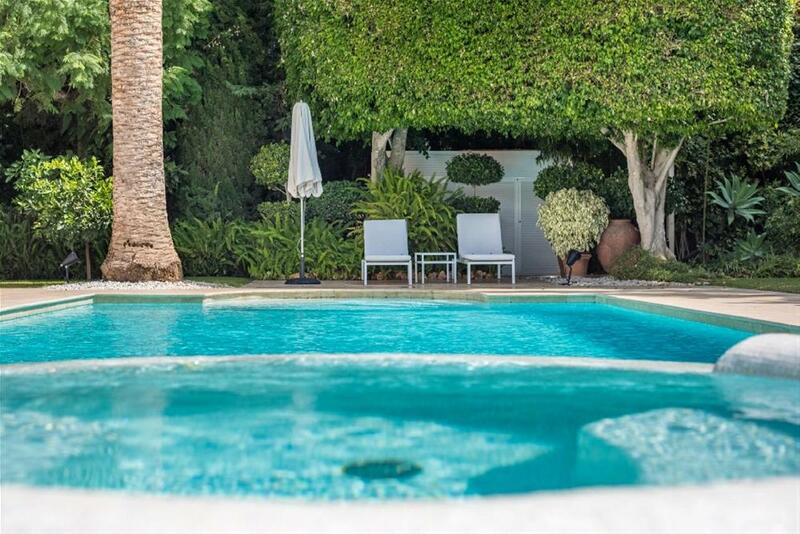 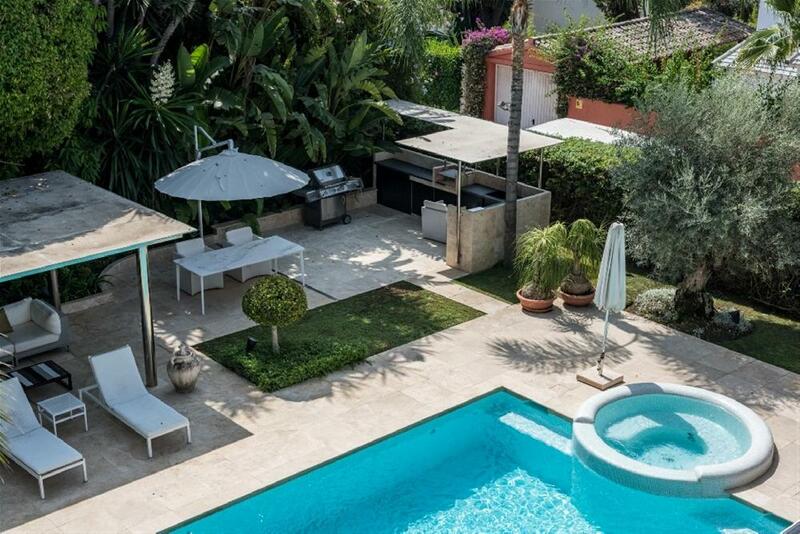 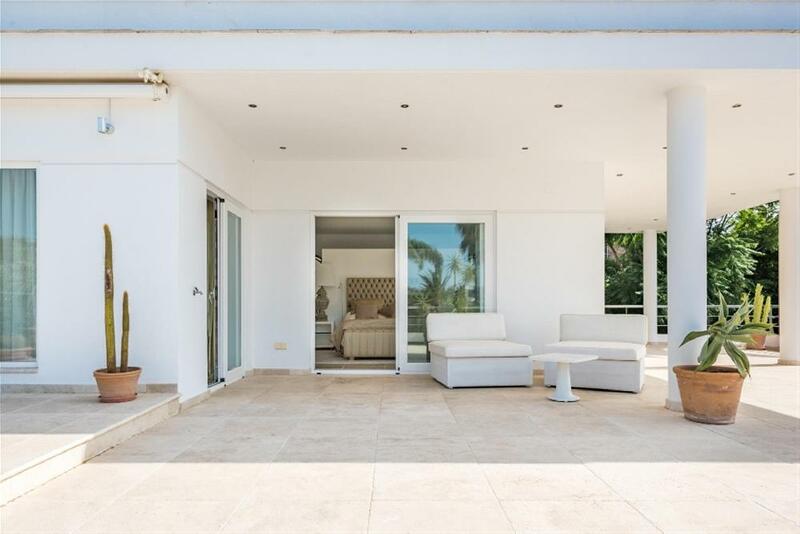 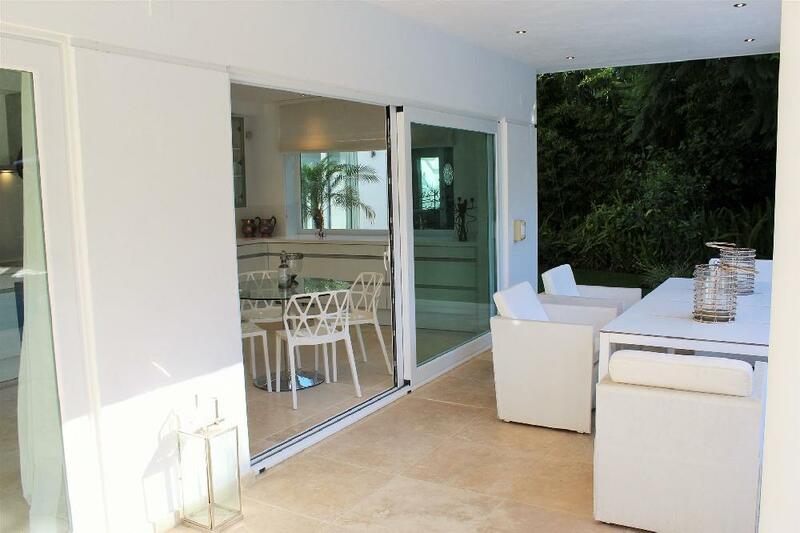 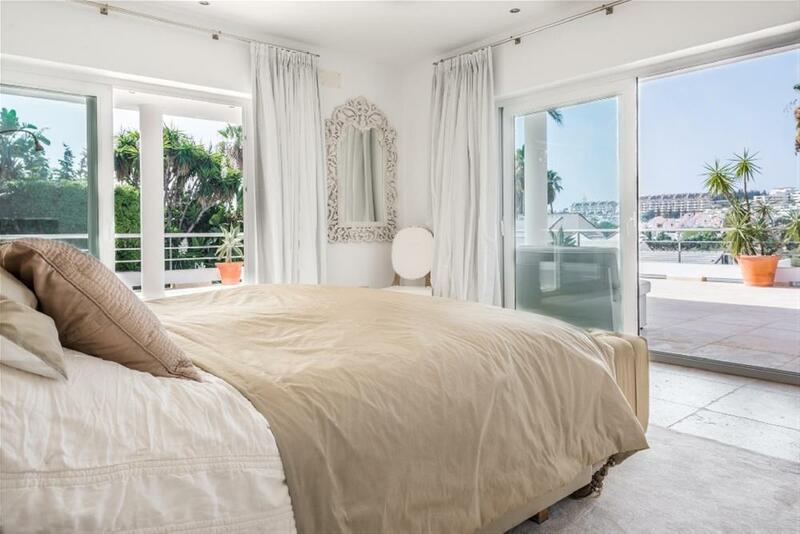 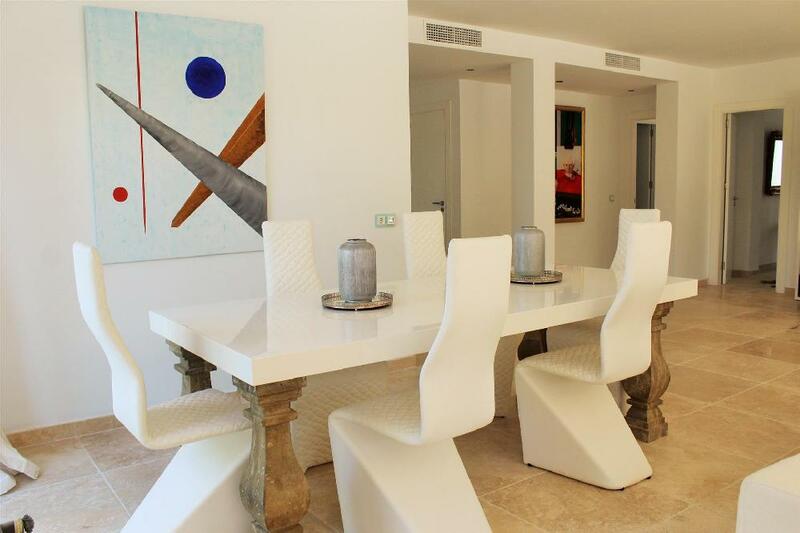 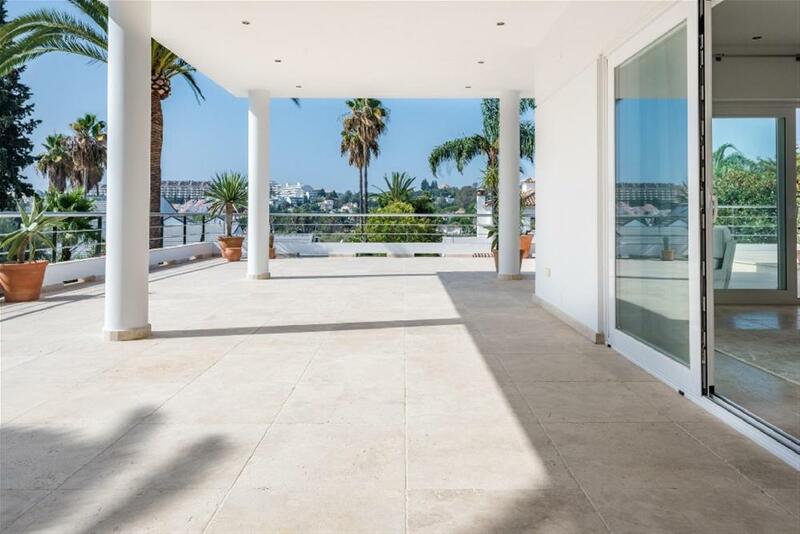 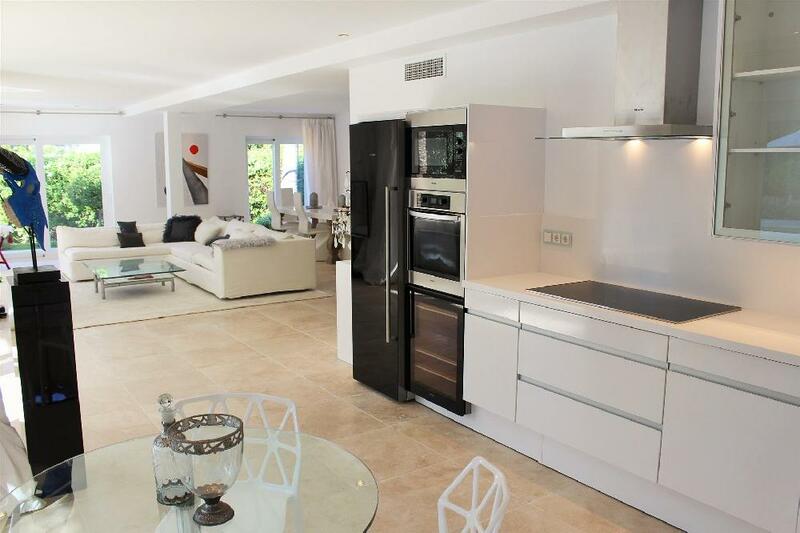 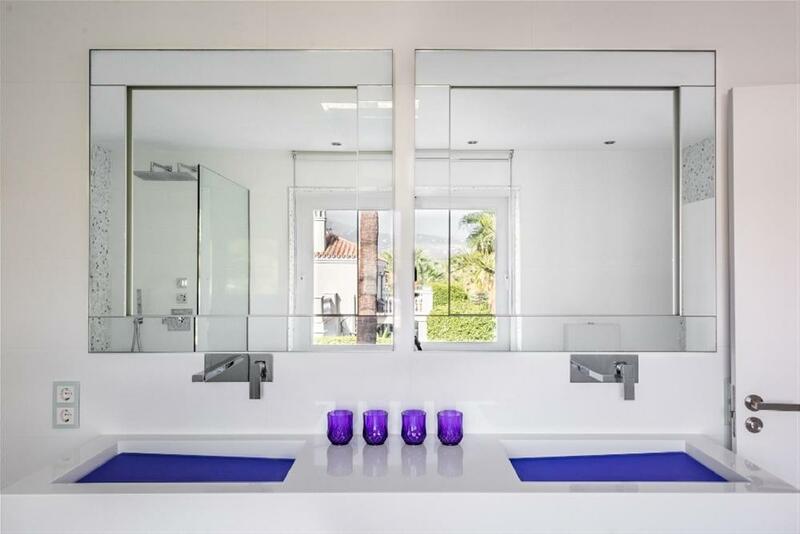 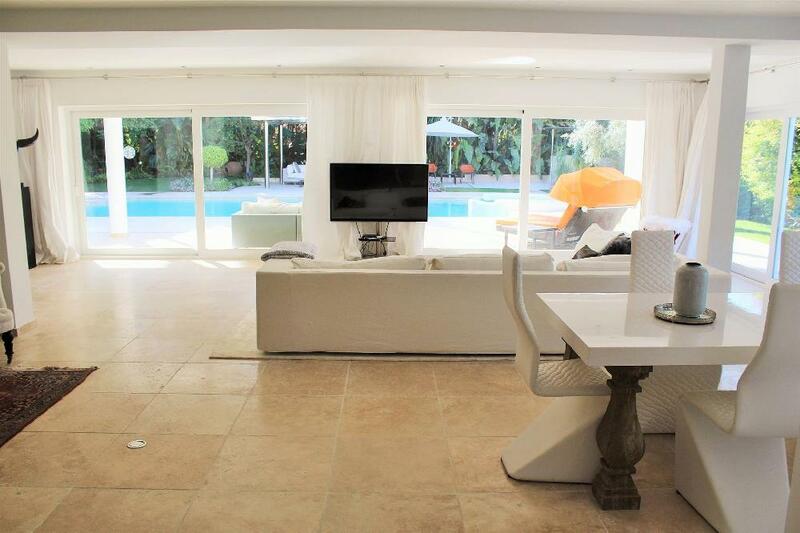 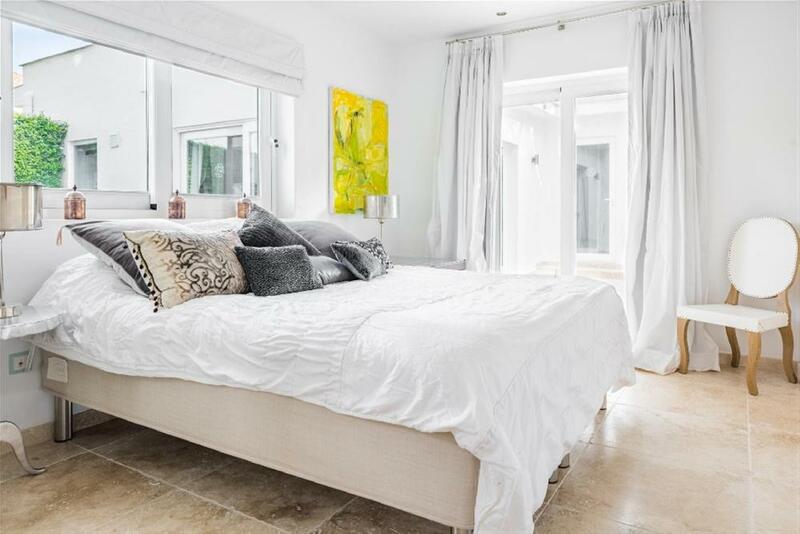 This 6 bedroom Villa has recently complete refurbished, to create a wonderful contemporary family home. 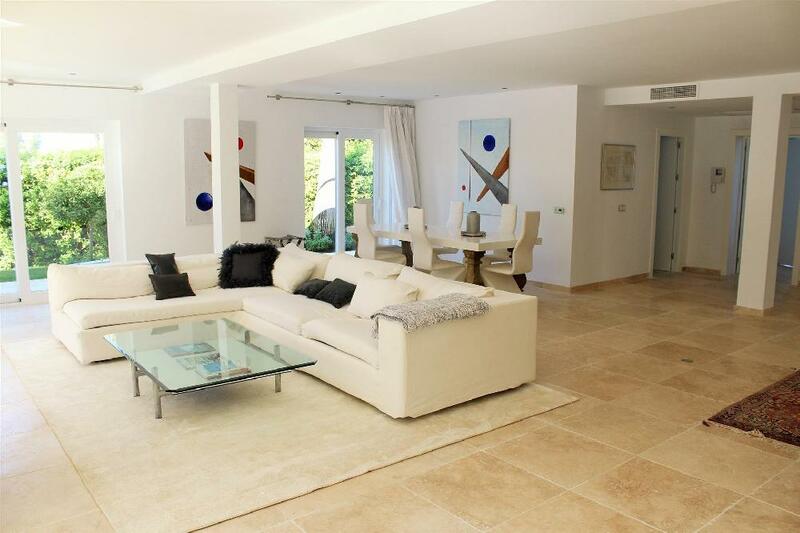 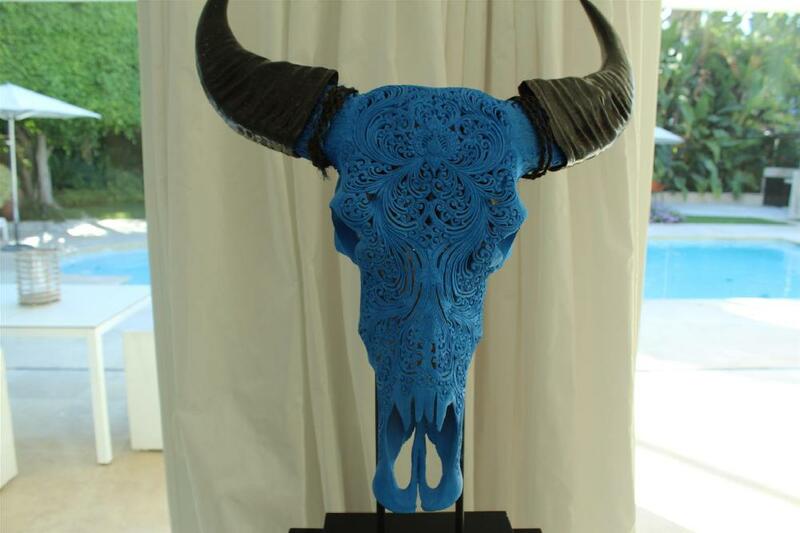 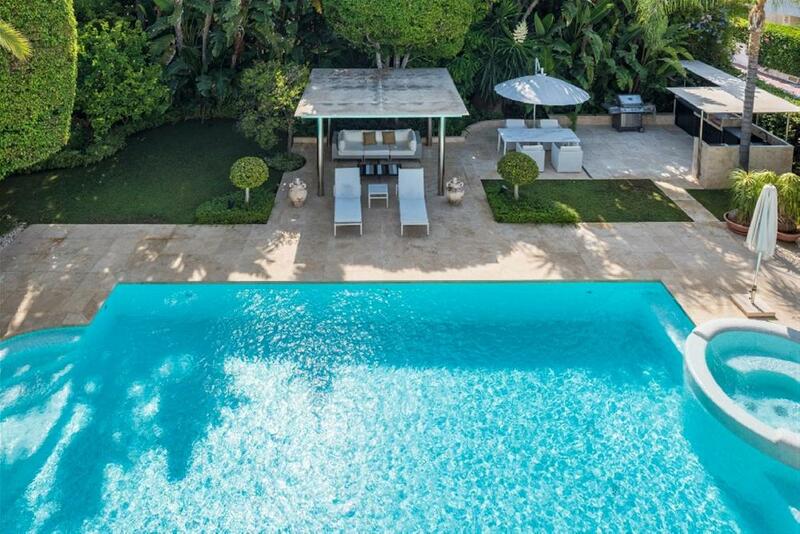 The property can be found in a well-known gated community, which enjoys 24hr security, a tennis club. 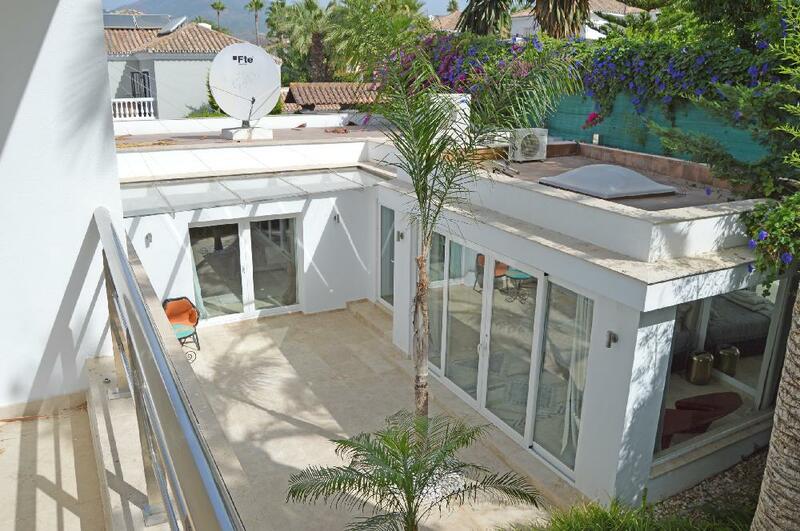 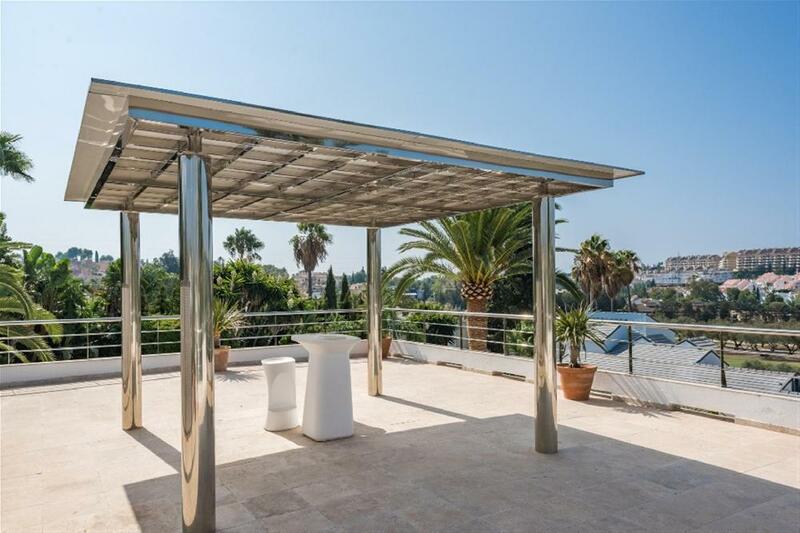 It is situated close to the Las Brisas Golf course, allowing the property to home amazing panoramic views from the rooftop terrace. 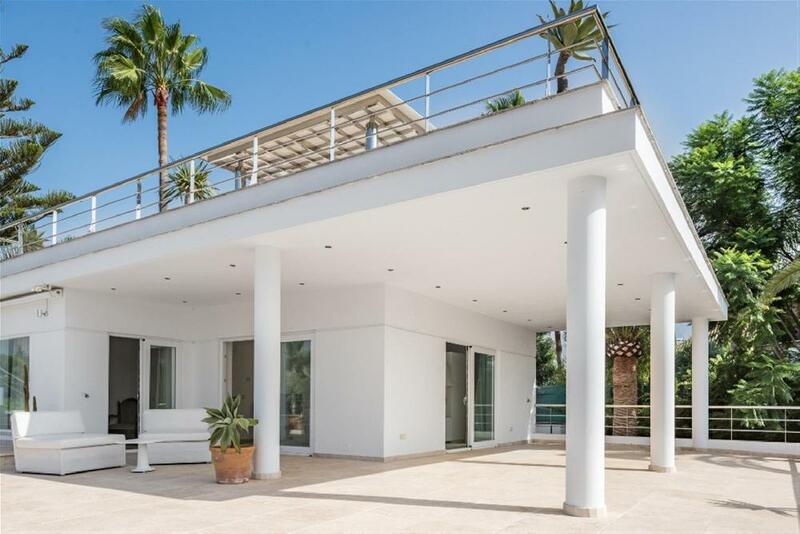 The property opens to a large open plan living/dining area, with more than one reception area, from here you have access to the covered terraces, through large glass doors. 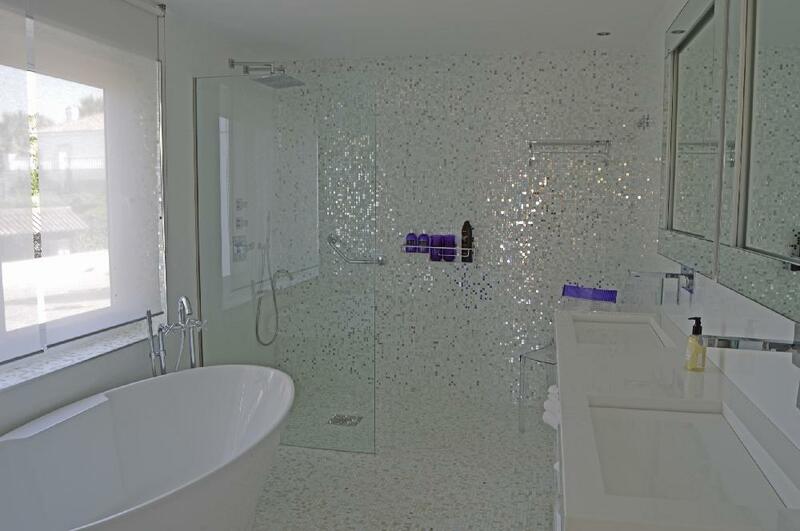 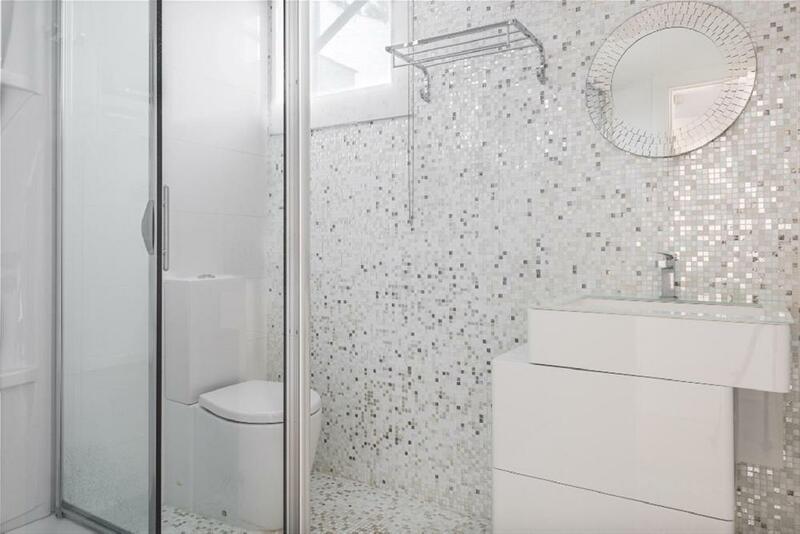 On this level there are 3 double bedrooms, all of them with en-suite bathrooms. 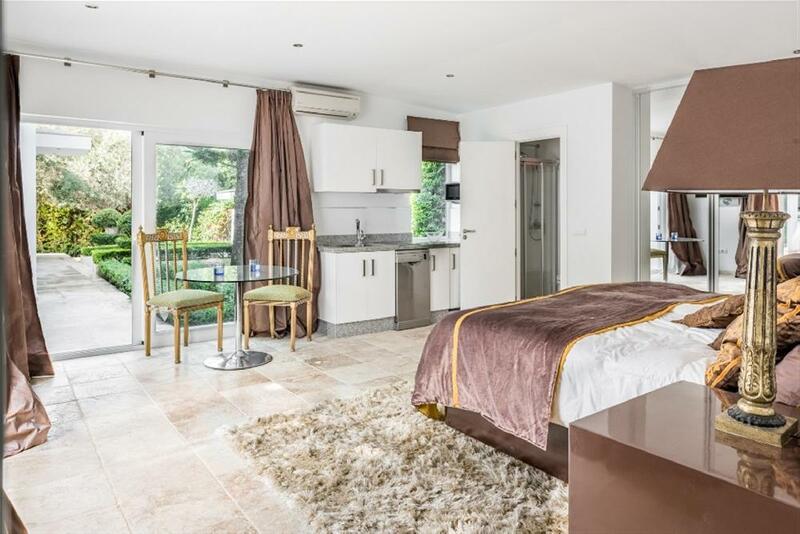 The master suite with ensuite bathroom has been specially designed, with open dressing room, as well as access to its own large private terrace. 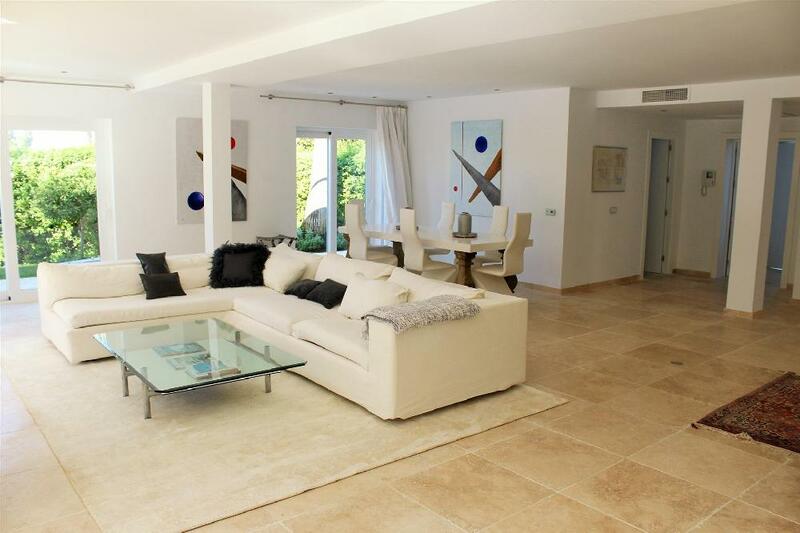 The villa also features an independent guest apartment with 2 bedrooms. 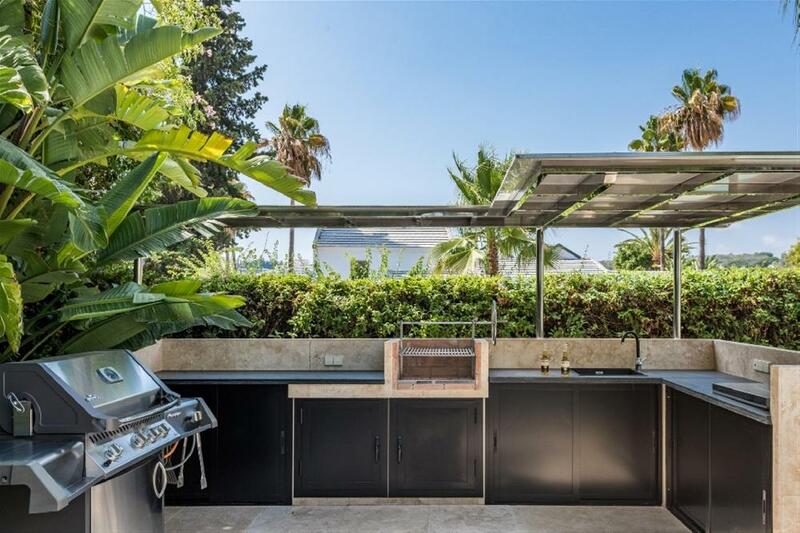 The garden area is wonderful for entertaining, with beautifully landscaped gardens, as well as a calming pool area, which is found next to the main covered terrace, where you can also find a barbecue/ outdoor kitchen area. 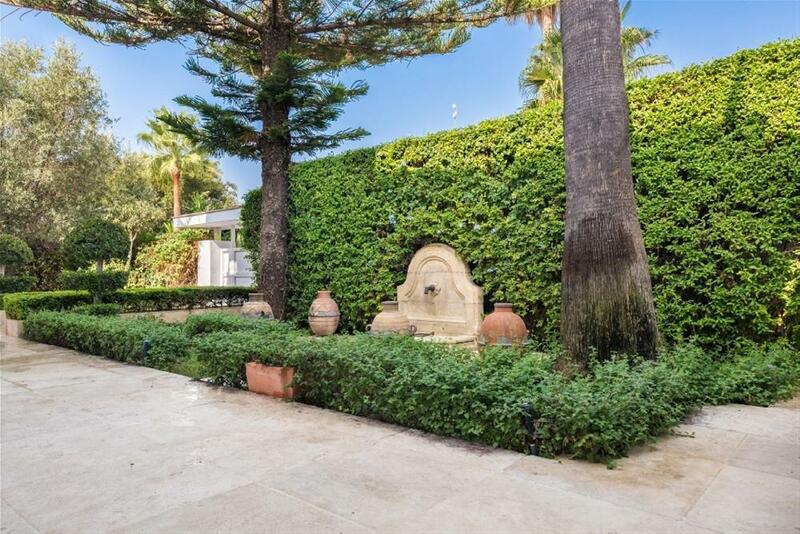 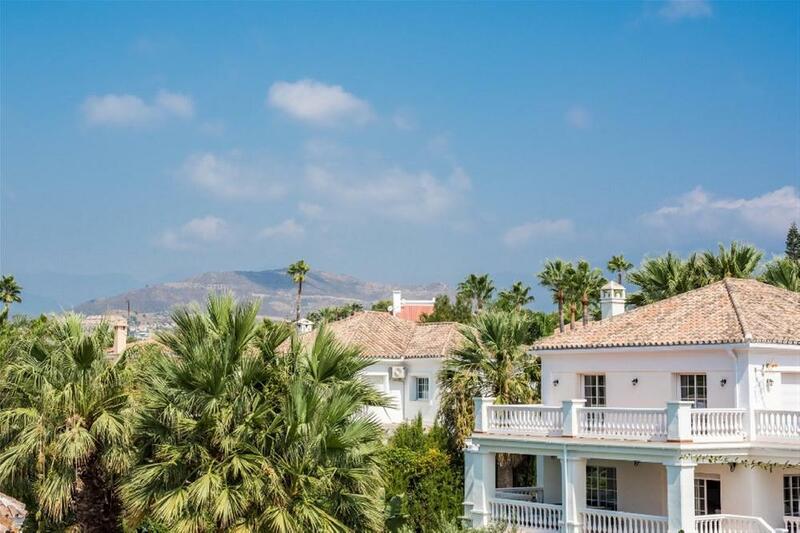 Situated in a closed resort, very private, within walking distance to restaurants, bars and supermarket and only about 1,5 km from Puerto Banus and the beach.